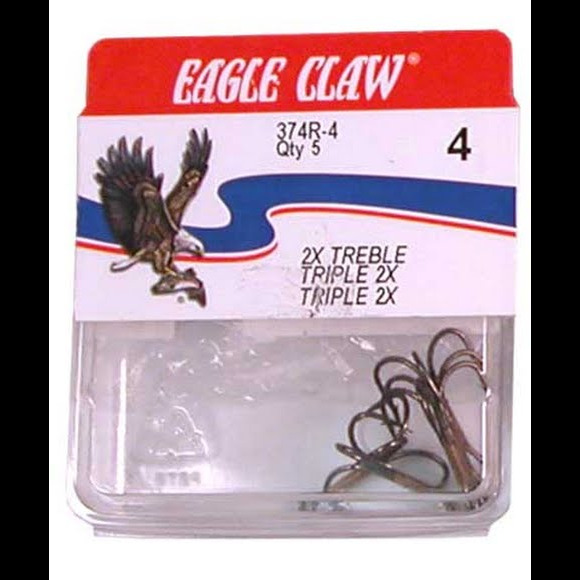 Eagle Claw hooks have been built in America for over 80 years. The only American made fishhook is still being turned out by the millions at the factory location in Denver, Colorado. American-made hooks built by American anglers for the world market.